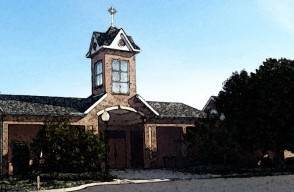 Baptisms are normally celebrated at St. Mark's Church on the 2nd Sunday of the month during the 11:00 AM mass and on the 4th Sunday of the month at 12:30 PM outside of mass. Other times may be available as well. Please contact the Parish Office at 227-6824 for more information.